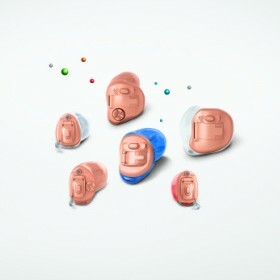 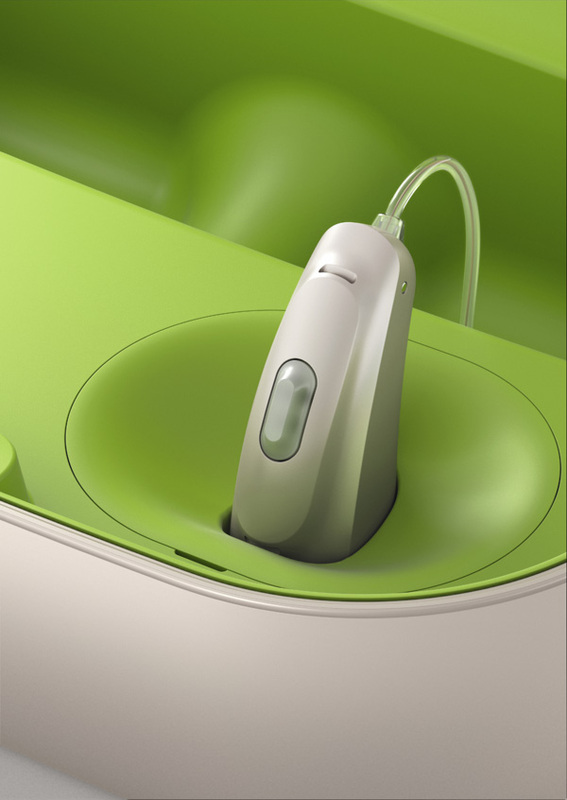 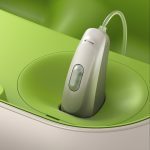 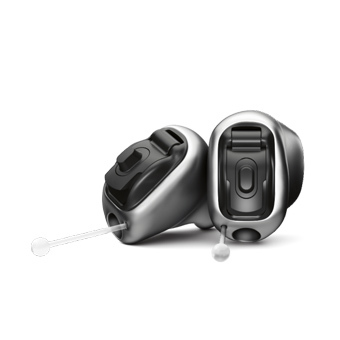 Phonak Virto V hearing aids are available to pre order ahead of their official launch in November. 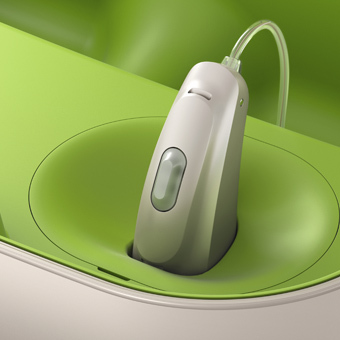 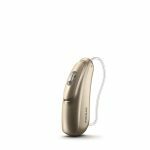 Phonak Virto V hearing aids represent a significant step forward in sound quality and cosmetics. 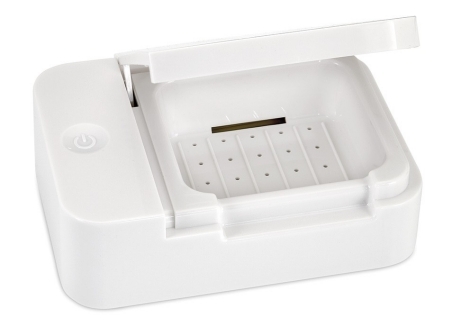 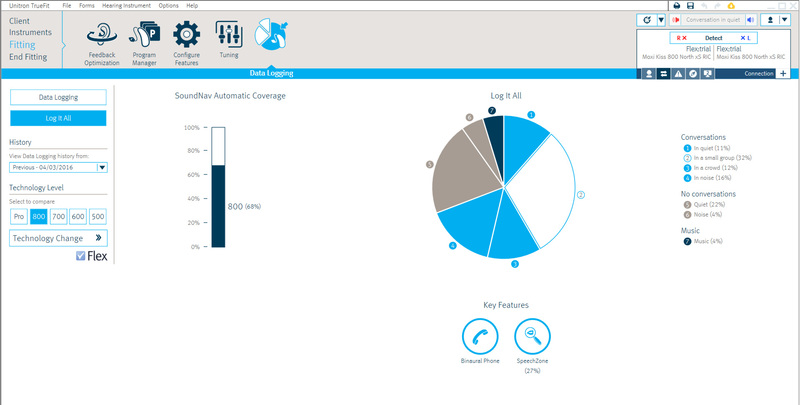 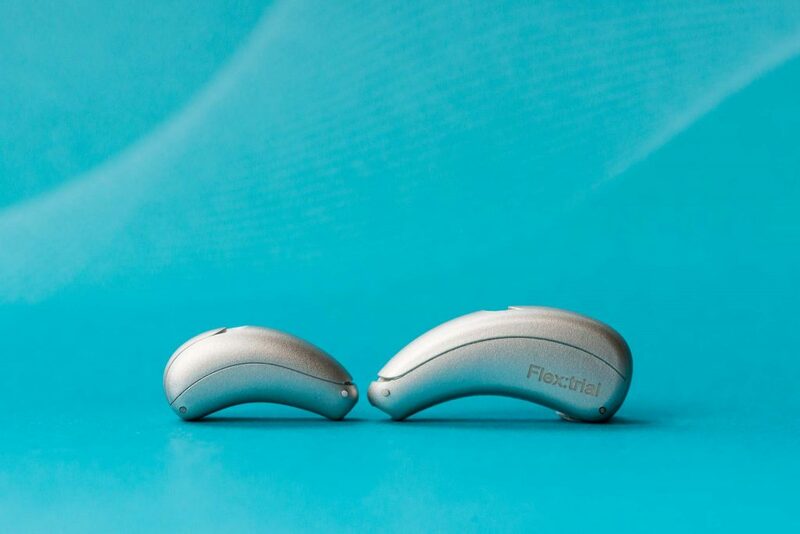 Technological advances have allowed advanced features such as wireless communication to be incorporated into an incredibly small aid reducing the visible area of the aid by as much as 25%. 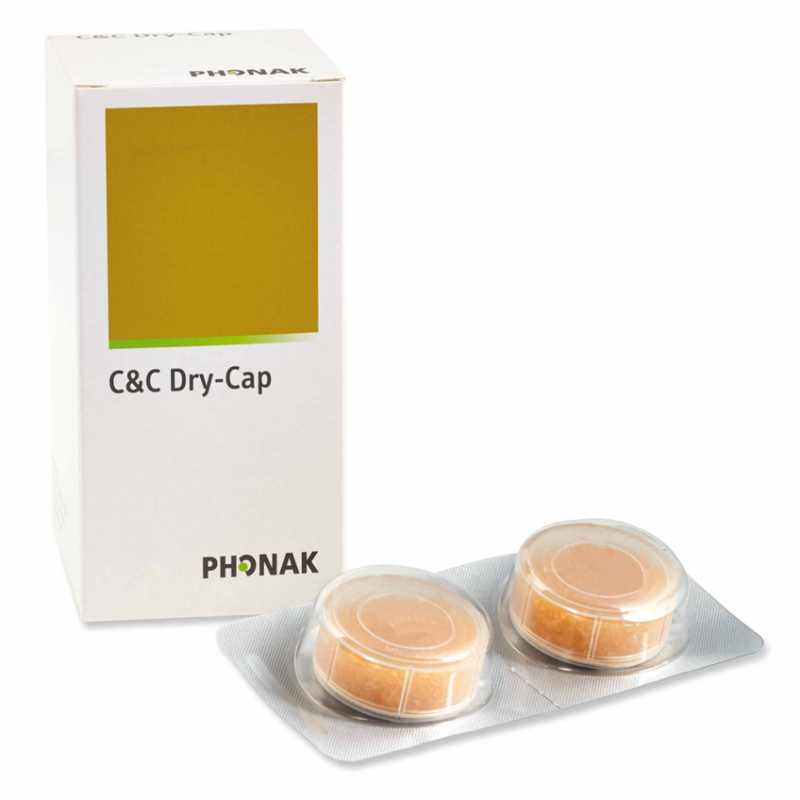 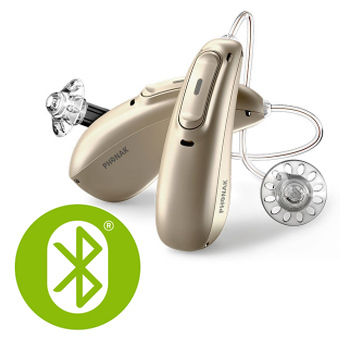 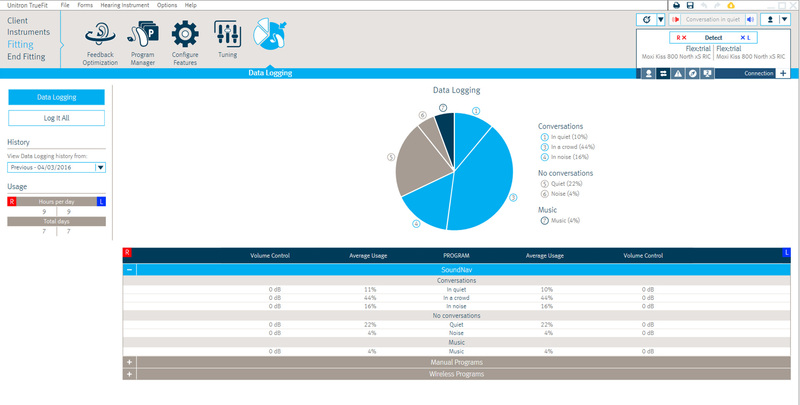 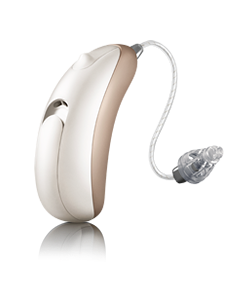 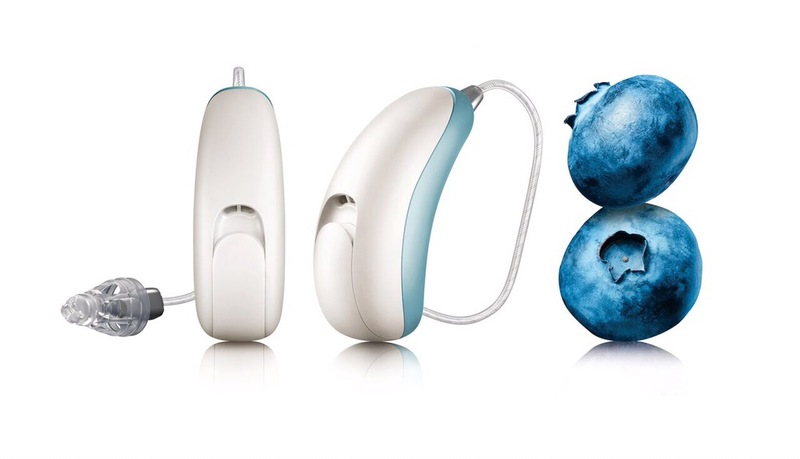 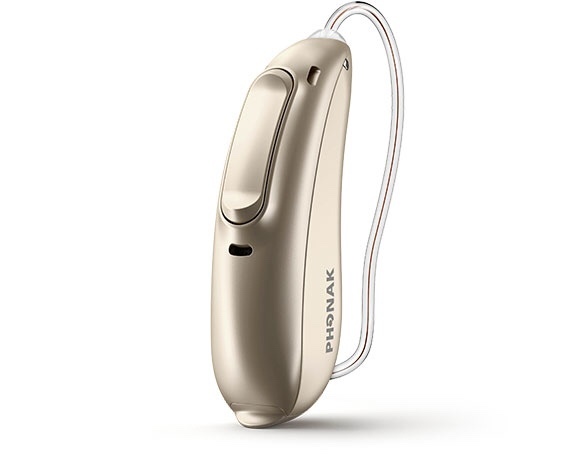 Patient experience and feedback from Phonak Audeo Venture behind the ear hearing aids has been excellent, I am really looking forward to this technology being incorporated into in the ear aids to provide users with all the benefits in a discrete in the ear form.